Finance Transformation - How to transformation the finance function? 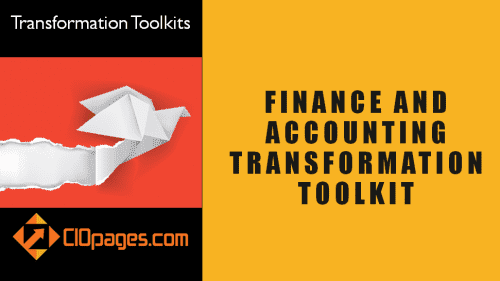 Finance transformation (or more broadly finance and accounting transformation) is not a nip and tuck, but an invasive surgery to remake the accounting and finance function. The finance transformation encompasses finance strategy to finance operating model, from an efficient finance service delivery to fostering rich employee experience, from a redefined finance organizational structure to finance systems re-architecture. 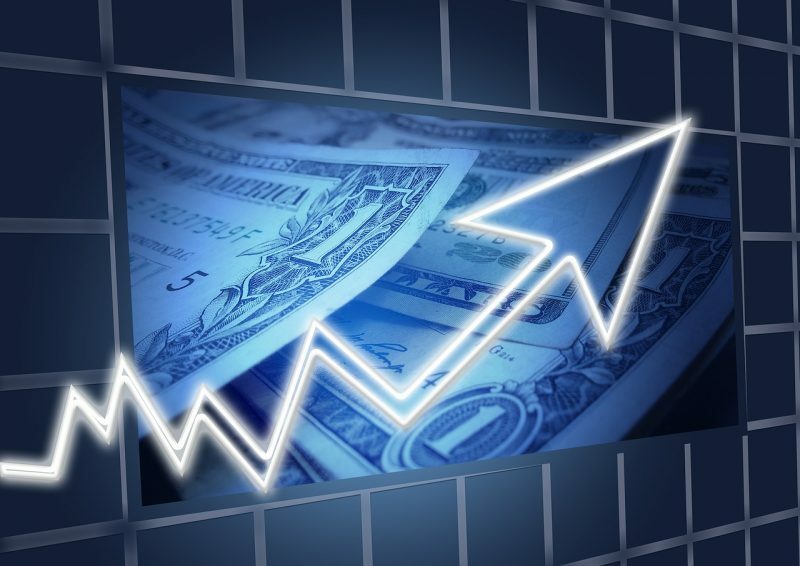 Some companies may even aspire to become a real-time enterprise with a notional daily close of the record to report and procure to pay value streams. For CFOs transforming the finance function into the digital age will help in evolving from a keeper of historical accounting records to becoming a strategic support function that enables new business models, providing decision support, and enabling corporate actions (mergers, splits, carveouts and the like). In this post, we will examine the holistic and encompassing nature of the Accounting and finance transformation (F&A Transformation) with additional links to more detailed perspectives spanning the transformation lifecycle. The goal is to reduce the amount of risk and failures that afflict finance transformation programs. Finance transformation innovation agenda is a list of essential items on accounting and finance executives docket in pursuit of finance transformation in the digital age. 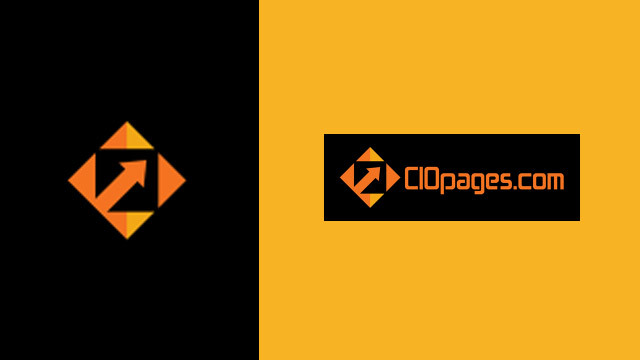 CIOPages.com offers a variety of Accounting and Finance Transformation toolkit comprising of deliverables, assets, and artifacts. Please peruse if any of them will be useful to you as you embark on a Finance and Accounting transformation.